Mother’s Day is one of those times when we feel like we should really be doing something special to show our appreciation for Mom. The decision can be stressful! Make 2018 the best Mother’s Day ever! 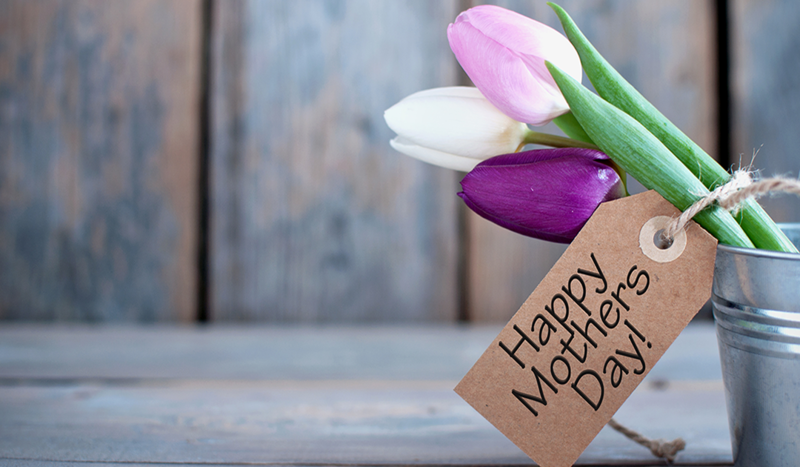 Clarke County Virginia is a hidden gem for Mother’s Day planners. Here is a list of things to do with mom on her special weekend. Mother’s Day falls on Sunday, May 13, and I am going to also include things for Saturday, May 12. This list certainly isn’t all inclusive but it’s a start to creating a wonderful experience. All of the ideas I am sharing below are just minutes away from each other, making it a fun-filled day, with little stress. 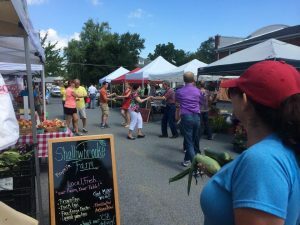 Berryville Virginia has several hometown restaurants available for lunch on Saturday. The town also has some unique gift shops. I would suggest stopping by the Berryville Grille for lunch, and to check out My Neighbor and Me gift shop. 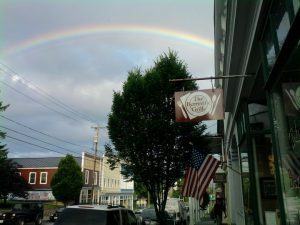 My Neighbor and Me is a fair trade gift shop dedicated to selling hand-crafted goods. The Garden Fair is held at the State Arboretum of Virginia, Blandy Experimental Farm. It is a fundraiser for the Foundation of the State Arboretum. 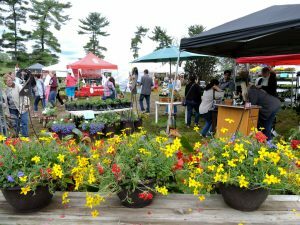 On both Saturday and Sunday Blandy comes alive with a whole assortment of plant and gardening vendors. Take home some hanging baskets, a specialty tree, or decorations for your home garden. More than likely it will be there. The Burwell Morgan Mill is a fully restored fully functional grist mill from the late 1780’s. It is located in Millwood Virginia. 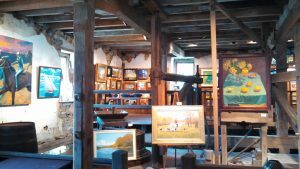 On May 12 and 13 it will be hosting one of its biggest fundraisers of the year, Art at the Mill. This art show started in 1990 and over time has become one of the most recognized and prestigious art shows in the region. There will be about 1000 pieces of art on display from around 300 artists.